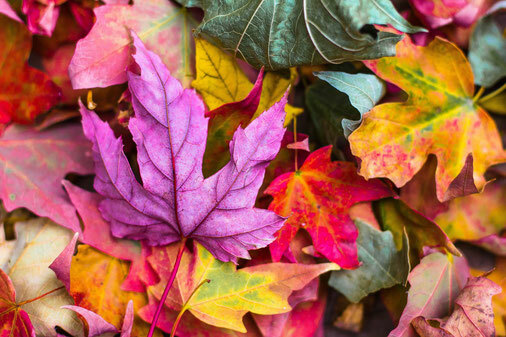 How to get the best photos of fall colors - antoniocudemos Webseite! Here in Switzerland the fall is an amazing time. Specially for taking pictures. And because it’s fall again, I want to talk about, how to take your best picture during fall. You need a good polarizing filter on your lens. It will boost the contrast in the sky and the blue tones will be deeper, while on the same time making the white clouds pop out. It will also boost the color of the leaves. That’s always a good idea, if you do it right and in the right time. Don’t forget to take some pictures right before sunset. Just prevent lens flare. If you use a long lens, you can highlight the different textures or shaper and even the color of the foliage. With the long lens you can also narrow it down to a simple picture but with a great composition. You do need a good tripod to stabilize the heavy lens, so you don’t shake your camera. very good idea. It’s also a good idea, for more interesting compositions. The depth of field is a very good effect to change the mood of your picture.